Thiruvanathapuram: Former captain Rahul Dravid is confident that the Indian team under Virat Kohli will "peak during next few months" as they go into the World Cup in England as one of the tournament favourites. 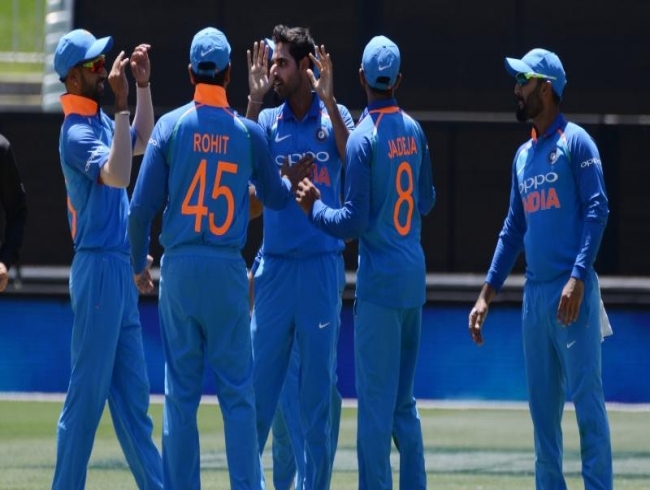 India have now won three away ODI series in South Africa, Australia and New Zealand and are considered by many as the team to beat at the global event which begins on May 30. "I think India are playing very good cricket at the moment and go in as one of the favourites. Hopefully, we will peak in the next few months," Dravid told reporters on Thursday after India A clinched the one-day series against England Lions by 4-1 margin. "Wickets will be very flat in England and I expect it to be quite a high-scoring World Cup. When we were in England with A team, 300 was regularly scored," Dravid said, citing how things have changed in the last two decades. "A lot more runs will be scored compared to the 1999 World Cup, where we used the Dukes white ball. The white Kookaburra with two new balls, revised field restrictions (different Powerplays) are different, so you can't compare the two World Cups," Dravid said.